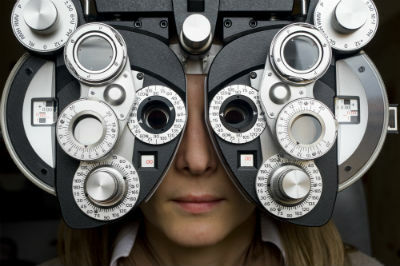 Patients should see their doctor for a comprehensive eye exam every one to three years, depending on their age, the risk of disease and overall physical condition. Children should have regular tests to ensure the proper development of their vision and to prevent any interference with their academic achievements. Older adults are often at a higher risk for eye conditions such as glaucoma, macular degeneration, and cataracts. Even if your eyes are healthy, you should still have a regular eye exam to detect any problems as soon as possible and begin the necessary treatment.